When Prince Naveen is turned into a frog, he is desperate for someone to kiss him and reverse the spell. 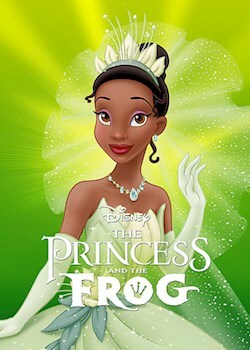 A waitress named Tiana reluctantly agrees to help, but finds herself transformed into a frog too. Alongside their friends Louis the alligator and Ray the firefly, Tiana and Naveen must go on an adventure to break the curse.